This half term the Hop Farm have all of their amazing children’s attractions open and also lots of Superhero-themed Half Term entertainment. Expect a super fun-filled amazing Magic Show, Krypton Disco with a super DJ and a Superhero training camp where you will have fun and earn yourself a Superhero certificate! All this and plenty of chances to meet some ‘real’ Super Heroes up close and personal. 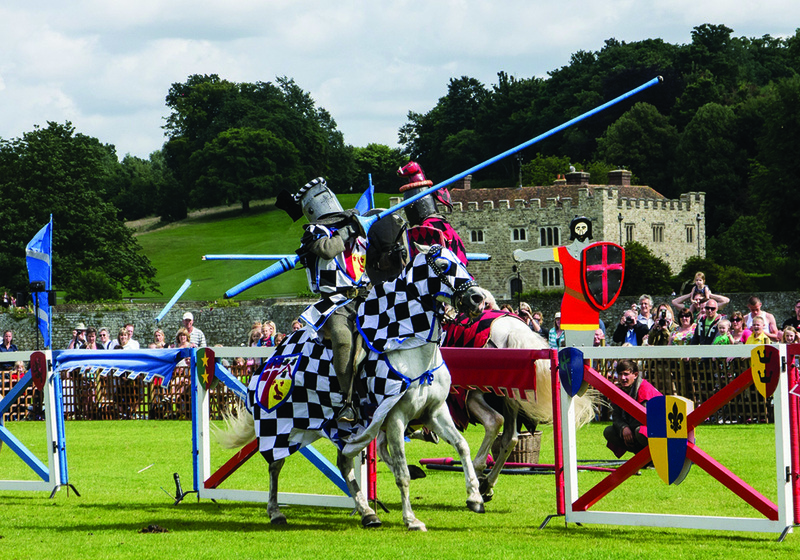 Medieval Jousting returns to Leeds Castle this Bank Holiday Weekend with mighty clashes and thrilling entertainment for all ages at the Grand Medieval Joust. A brilliant cultured, family day out. From the team who brought you Marty MacDonald’s Farm (remember it? Nah, me neither, but it was popular apparently). Everyone at Marty MacDonald’s Farm is delighted with the special delivery that’s arrived – the Toy Machine that makes all of the toys in the world (obvs). 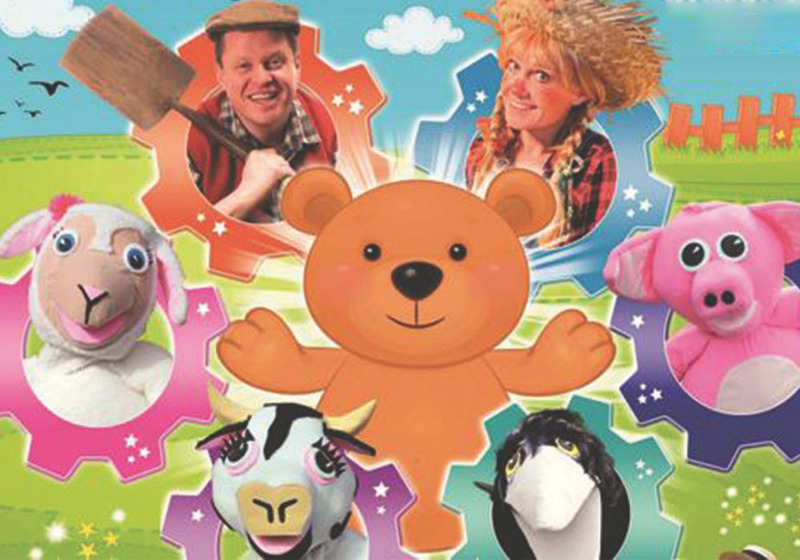 A brand new show featuring the voices of CBeebies’ Justin Fletcher & Nicole Davis as Pongo the Pig and Molly-Moo the Cow – perfect fun for toddlers. What’s that I hear? An incentive to head to the shops? 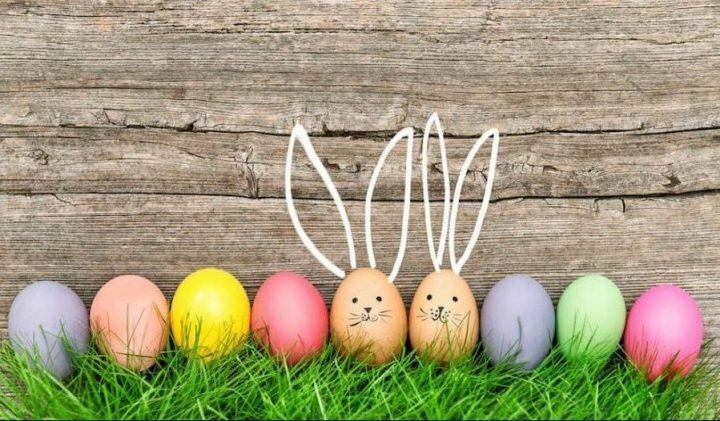 Don’t mind if I do… Free family craft fun hits Bluewater this half term where kids can decorate beach-themed items, design their very own shoulder bag or summer tee to take home using multi-coloured fabric pens, sequins and stickers. Look out for Bluewater’s craft staff who will be sporting Hawaiian shirts and straw hats. Ahoy there! Come on down me hearties to Groombridge Place this May Half Rerm and meet the naughty pirates and mystical mermaids of Groombridge lakes! There be story telling, a Pirate sing a long, Mermaids crafts, bouncy castle and lots more to see and do. Arrrr! A lovely heart warming story to get us sobbing and keep the kids entertained.. 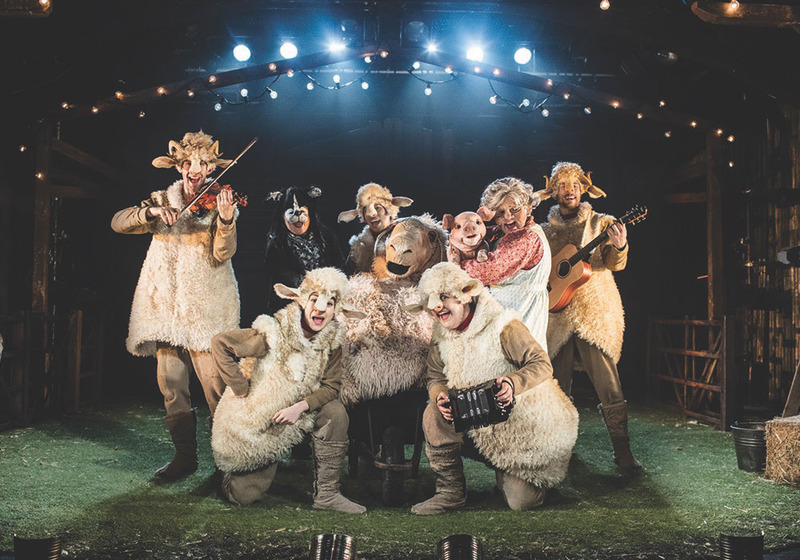 When Babe arrives at Hogget’s Farm he is taken in by the trusty sheep-dog, Fly, and discovers a talent for herding. With the help of his adopted Mum, our polite piglet soon wins over the most suspicious of sheep. But can a small pig make it in a dog’s world, and when his farmyard friends are in trouble can Babe save the day? A fun, interactive trail at Canterbury Cathedral for children aged three to 12. The Explorer Backpacks can be picked up from the Volunteer Hosts in the Schools Department in the Cathedral Lodge foyer in the Precincts – the backpacks provide a fun and interactive trail as well as helpful tools for all to enjoy. 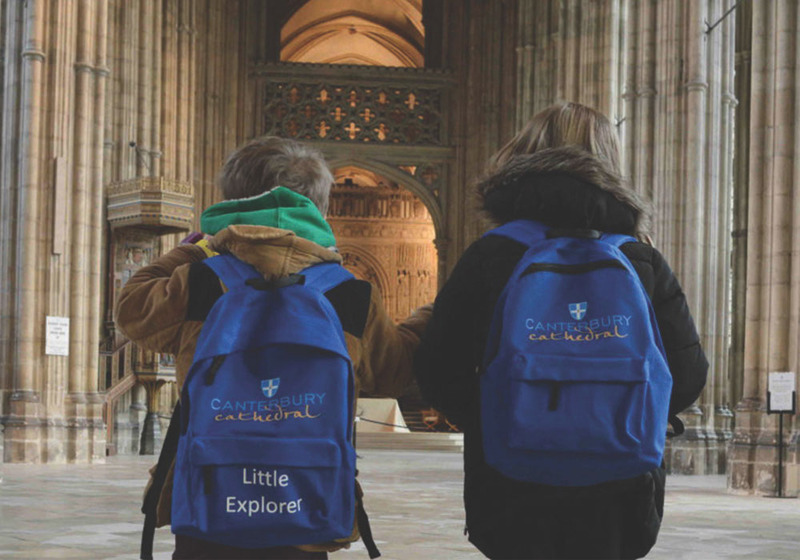 Inside the backpacks are sketch pads and crayons, binoculars, magnifying glasses and magnetic compasses – all to help young explorers investigate many of the beautiful and extraordinary places and objects within the Cathedral. Got a budding Boris Becker in the family? 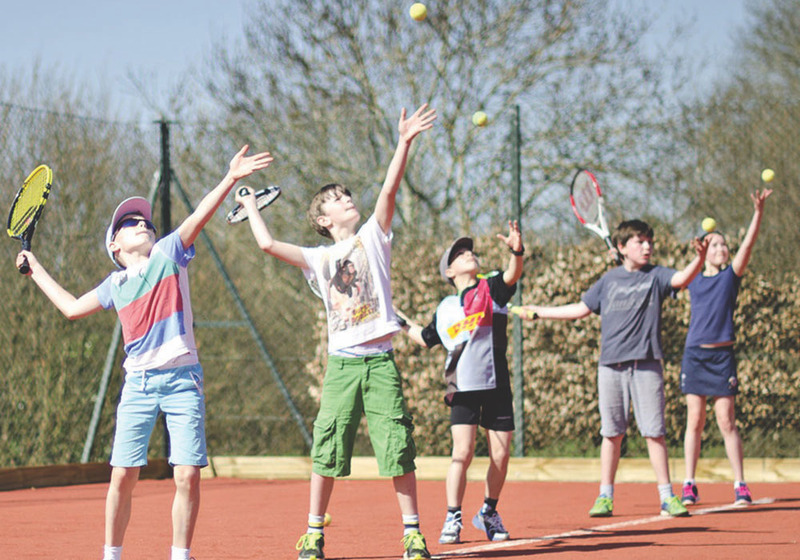 Pack them off for the day to one of these tennis holiday clubs and everyone’s a winner. Evolution run classes of different ages and levels so everyone is welcome whether you are a member or not, experienced or novice. The camps are structured with new learning points each day, and players progress quickly. 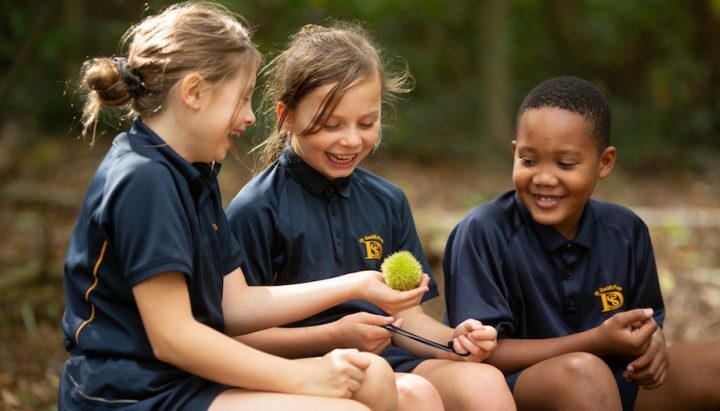 Despite the amount of coaching packed in, the children learn without realising because they are having so much fun. And so are you – at home with your feet up. Basecamp is an action-packed school holiday club, and it’s returning to keep you sane this Half Term. Let the kids try archery, cycling, fossil hunting and the obstacle course. That should tire them out before bed-time. 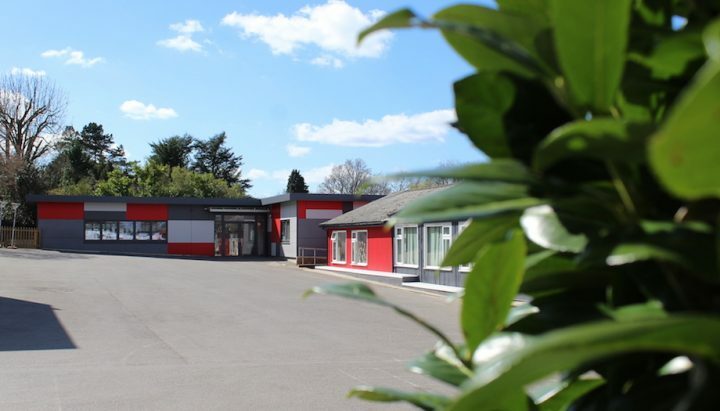 With the weather finally picking up why not step along to the gorgeous snap-happy orienteering trail with a brilliant, modern twist.. You enter the maze armed with a handful of their pictures and you are asked to see if you can find out where they took them! 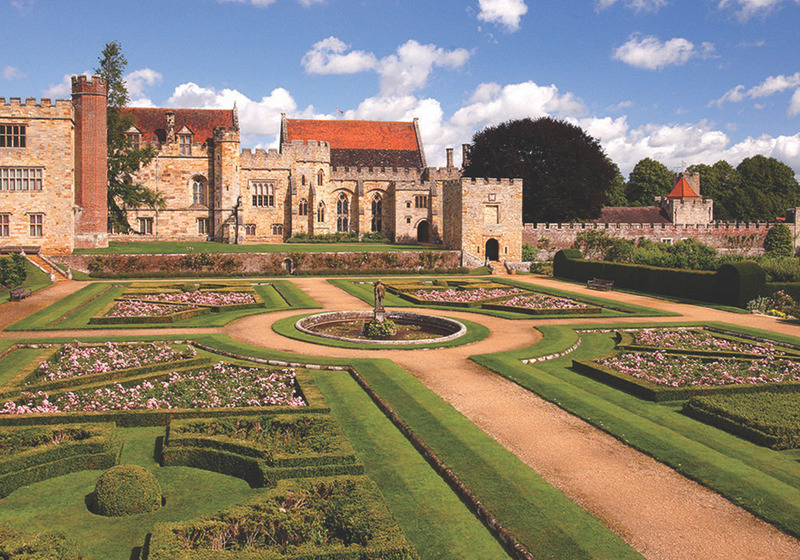 You upload your pictures to Twitter and Facebook using the hashtag #SnappedAtPenshurst and you could win a FREE family season ticket!